As more and more people find themselves having to plan funerals for loved ones and themselves, they are making funeral choices based on values that are different than previous generations. Baby boomers see funerals as a valuable part of the grieving process and are seeking ways to make them meaningful. Today, funeral service consumers are planning funeral services that are as unique as the person who died. The idea of personalization has resulted in an explosion of unique services that reflect the hobbies, passions and interests of someone who has died. Through personalization, funeral services can be more meaningful. We offer ideas on how families can personalize their loved one's funeral and are open to family suggestions and creativity. 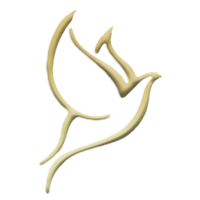 We encourage all funeral service consumers to discuss their ideas with our staff of professionals to ensure an individualized observance fitting of the person who died. LOCAL DIRECT BURIAL: Basic services of funeral director and staff; local removal of remains, cleansing and disinfecting, dressing and casketing, local transportation to burial site and basic metal casket. 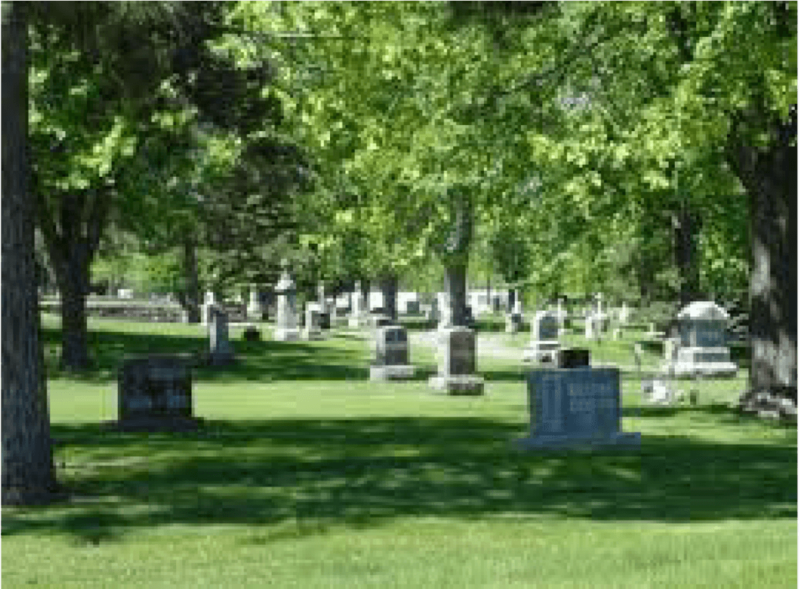 LOCAL GRAVE-SIDE SERVICE BURIAL: Basic services of funeral director and staff; removal, cleansing and disinfecting, dressing and casketing, grave-side service, transportation to the cemetery, and basic metal casket. LOCAL SERVICE WITH BURIAL: Basic services of funeral director and staff; removal, removal, cleansing and disinfecting, embalming, dressing and casketing, same day visitation & service, register book, casket coach (Hearse) transportation to the cemetery, and basic metal casket.